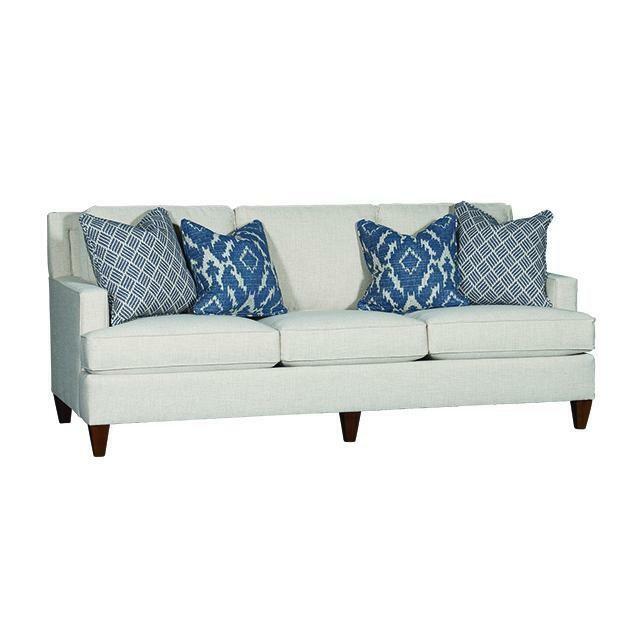 Add style and comfort to your living room with this sofa by Mayo Furniture. 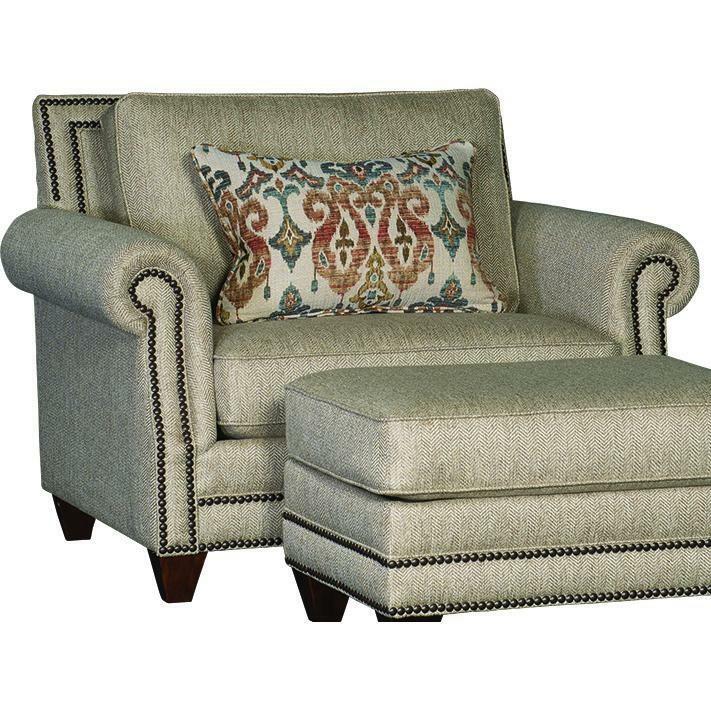 It features track arms, walnut finished feet and "Kurtz Linen" fabric. 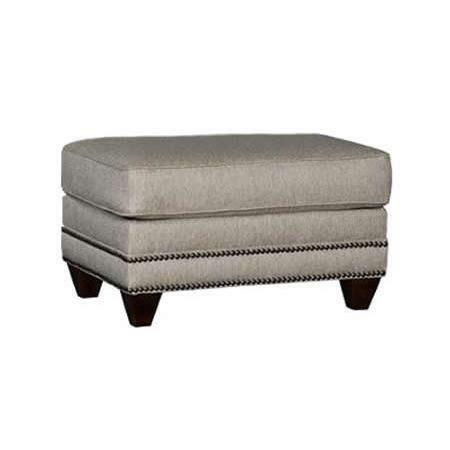 This piece is sure to give your space a fresh natural look.